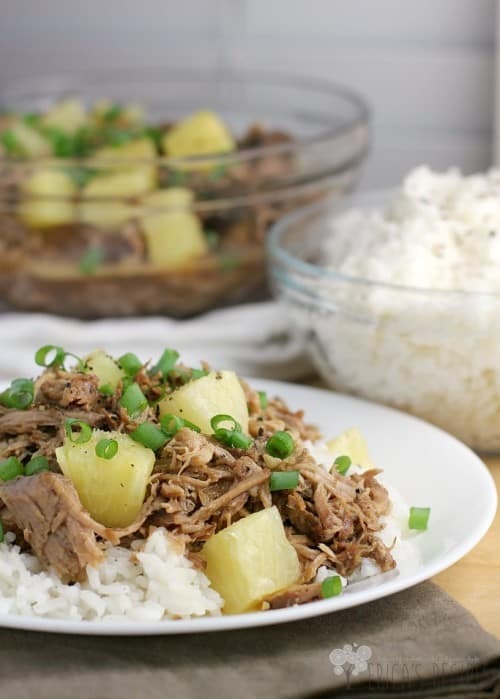 Tender pulled pork, cooked slowly to perfection in the crock-pot with Asian flavors and sweet pineapple, then served over quick and flavorful coconut rice. 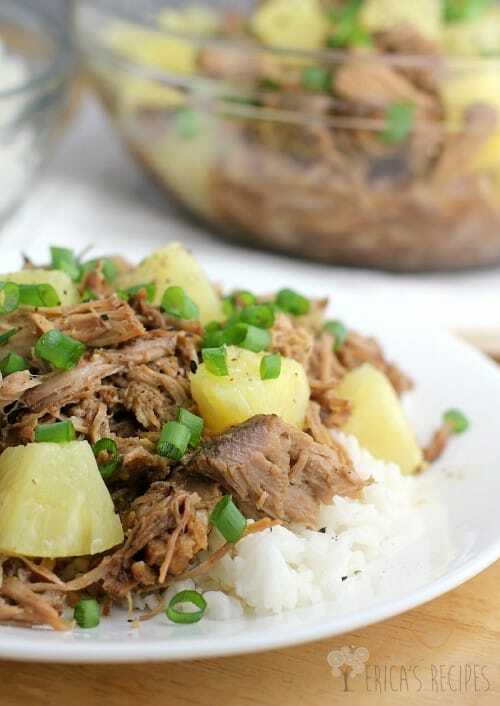 Let this very easy Pineapple Pulled Pork over Coconut Rice dinner take some of the stress out of your busy weeknight hell. Perfect for a fun Chinese New Year dinner too! 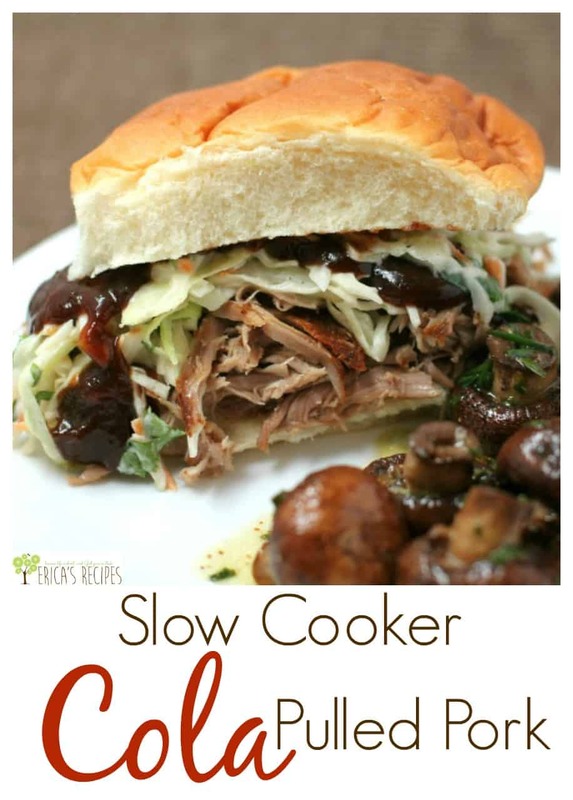 This slow cooker recipe is sponsored. Okay folks, I do not know what is going on with me lately, but I think I picked up some bad joojoo. Where I am usually able to think up a recipe, make it, and fall in love with it, that has not quite been happening. Like earlier this week with the Bacon, Sage, and Butternut Squash Lasagna Rolls. That recipe idea flopped at the first go. And this here pulled pork. And the red bell pepper went all to mush, adding to the “who-the-hell-would-eat-that” factor. Then, even if one could get past the fact that this looked like it tasted good the first time ….it didn’t. It was awful. The peanut butter, as creative and genius as I was trying to be, was too strong and gave a weird consistency. So into the trash it went. …ignore the red bell pepper. It didn’t make it into this recipe for reasons I explained above. Pulled pork is super easy to make in the slow cooker. 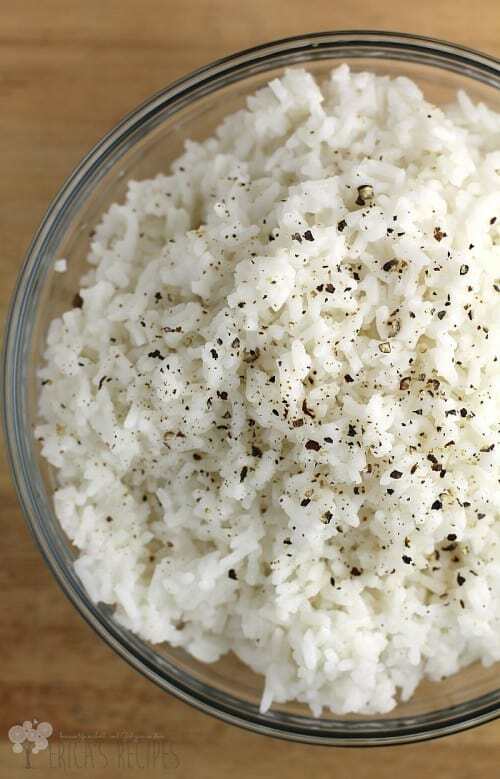 Coconut rice is as easy to make as regular rice, but here it is even easier with quick cook rice. This recipe is KID-FRIENDLY! We have yummy rice and sweet pineapple after all. First is the pork. I finally got the sweet (but not too sweet), succulent, flavorful pork I wanted. I used Kikkoman Less Sodium Soy Sauce because even with 37% less salt plus the bit of seasoning I put on the pork, this was salty enough and had all the flavor I wanted. And that wonderful salty with the sweet hit of pineapple is divine. 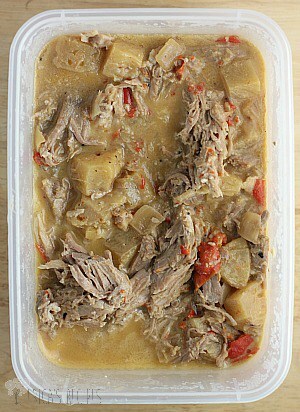 I used Dole Pineapple chunks because tidbits or crushed pineapple would have dissolved away during the long slow cook. Dole pineapple is in 100% juice, and I personally think it is a handy pantry staple. 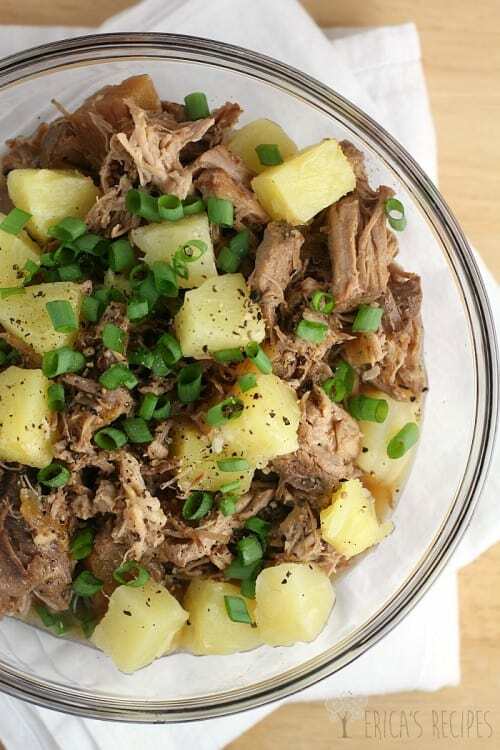 With the Asian flavors of soy sauce, garlic, and ginger – and of course the pork – the pineapple absolutely makes this recipe. Second is the rice. Coconut rice guys. Coconut rice. Here I used Minute® White Rice, which of course is ready lickety split. I have made coconut rice before using basmati, but I was not sure what to expect adding the coconut milk to quick cook rice. Oh it came out perfectly! Really truly excellent. Fluffy delicious heaven. This brought back memories of my childhood too – my mom made us Minute Rice all the time. Even pork aside, I had a nice bowl of just this rice. Nom. Complete your Chinese New Year Dinner! So that’s it kids. This Pineapple Pulled Pork over Coconut Rice recipe took some work, but it sure came out fantastic in the end. This delicious dinner is so easy for a weeknight, just let it go all day while you go about life. Or add some spring rolls, dumplings, and some whole grilled fish (for prosperity!) to have yourself a full-on Chinese New Year celebration. Just be sure to leave a window cracked to let the flavors waft out and make the neighbors jealous. 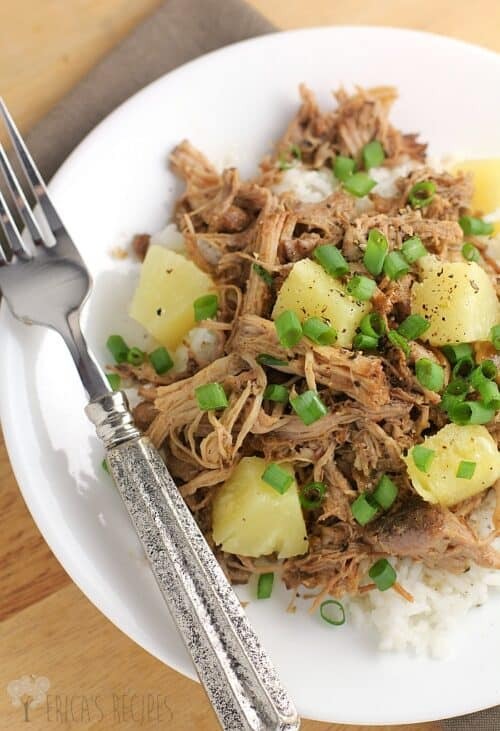 Tender pulled pork, cooked slowly to perfection in the crock-pot with Asian flavors and sweet pineapple, then served over quick and flavorful coconut rice. 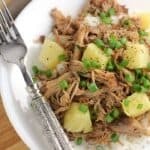 Let this very easy Pineapple Pulled Pork over Coconut Rice dinner take some of the stress out of your busy weeknight hell. Season the pork well with kosher salt and fresh cracked pepper. Place in the slow cooker. 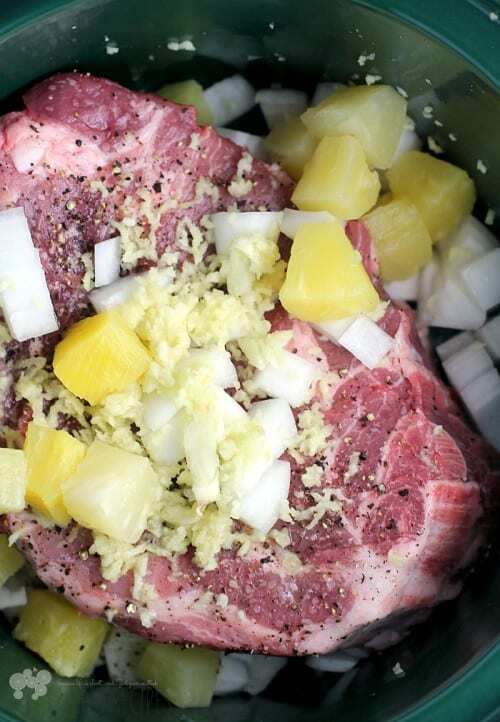 Add onion, garlic, ginger, half of the drained pineapple to the crockpot. In a small bowl, whisk together the ingredients for the sauce: soy sauce, Sriracha, honey, hoisin, Chinese 5-spice, and the reserved 1/4 cup pineapple juice. Pour over the pork. Cook on low for 8-10 hours on low. Shred the pork with two forks. For the rice, bring 2 cups water and the 1 cup coconut milk to a boil in a medium saucepan. Add the rice, cover, and remove from the heat. Let sit 5 minutes. Fluff with fork and season well with kosher salt to taste. 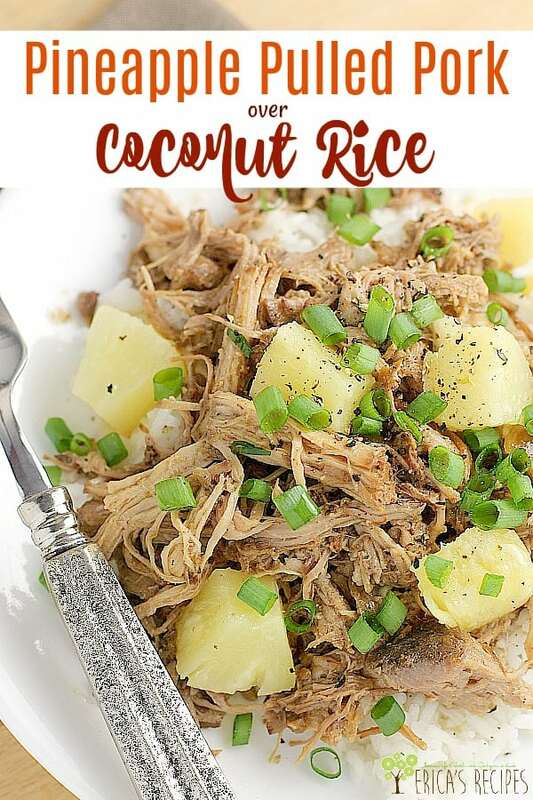 Serve the shredded pork over coconut rice topped with remaining pineapple, chopped green onion, and a pinch of fresh cracked pepper. Yields: 6 servings. Leave me a comment! Do you celebrate Chinese New Year? I love that you shared about your failure before coming up with this beautiful result! We LOVE pulled pork around here, and if coconut is in the vicinity , BRING IT ON! 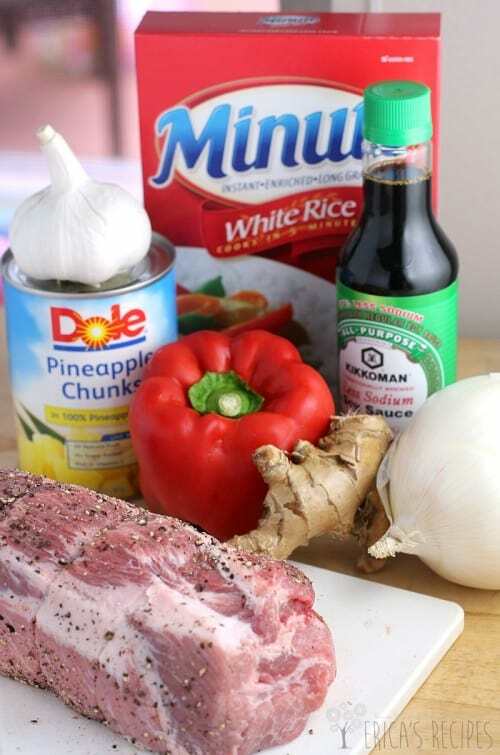 We love Chinese New Year at my house and I love your idea to make pulled pork using Asian flavors, it sounds delicious and good to know that I can use coconut milk to make instant rice, I will need to try this soon! 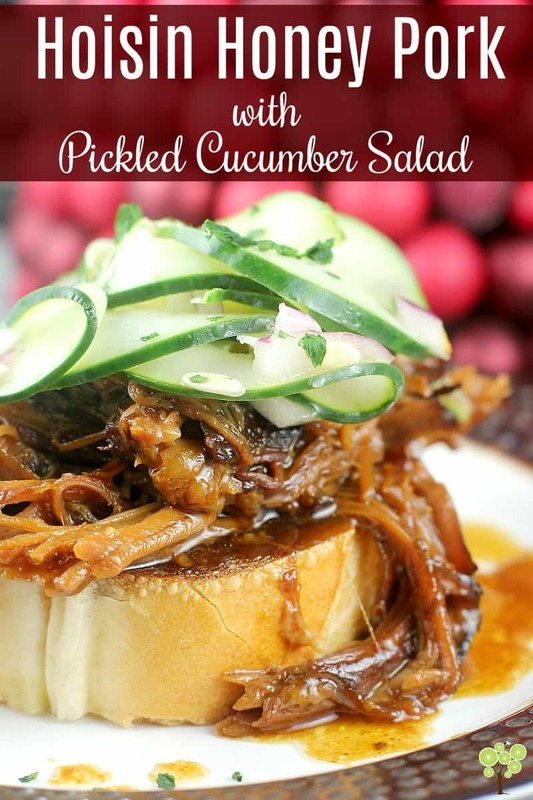 This could be fun to try instead of always having barbeque flavor for pulled pork. Thanks. You are one tenacious cook, my friend. 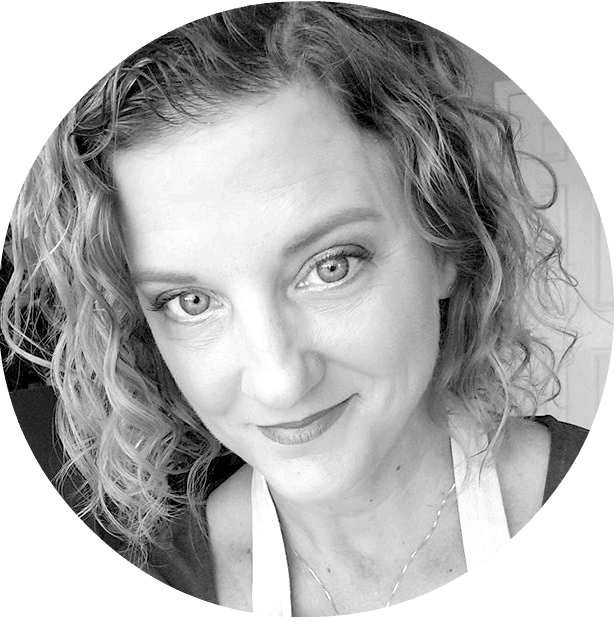 The results show just how much you love cooking and getting it right. I bet the pork is amazing, tender and juicy with those pineapple chunks. I’m going to have to try coconut milk when making my grains and seeds. Sounds super yummy! This looks fabulous! 🙂 Reminds me of Kalua pork (which I LOVE). And I have never tried making minute rice with coconut milk! I will have to try that soon. Lovely, I am loving pineapple at the minute aswell! Hmmmm! Sounds really yummy. The coconut rice is unique – I wonder how it would be with a curry. I love adding pineapple in cooking and this meal is perfect! I was laughing out loud reading your post! Glad it all came together in the end. Easy and yummy weeknight dinner that many families will appreciate! Sounds really good. I’m laughing at the poop colored dish because all too often I have been there thinking “wow, I’m so innovative and this is going to be fresh and new” and then it blows. Glad you can shrug it off too! Your pulled pork looks fantastic. I love the added pineapple. Yum! Live and learn!!! I had a good giggle at the “poo”, we’ve all been there thats for sure! 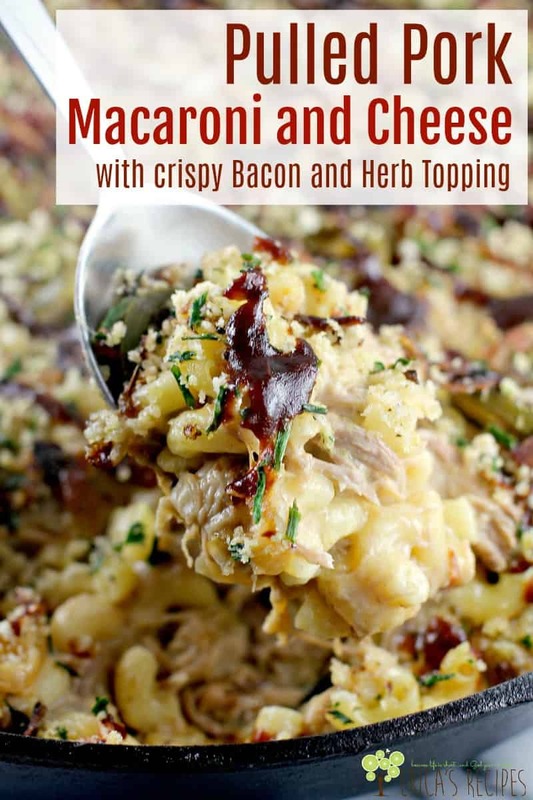 This recipe though looks fantastic and one that I cannot wait to try!! I had to smile reading this because I’ve had that deflated feeling a few times lately myself. However, I love that you went back and didn’t give up on your recipe. I love the Asian Vib to your meal with it’s perfect for The New Year!